When you are down to the worst point in your life, what do you do? Do you stay down and complain about your situation, or figure out what it takes to get out of your situation and make it better? That’s exactly what 28 year old restaurant owner Darnell Ferguson did. 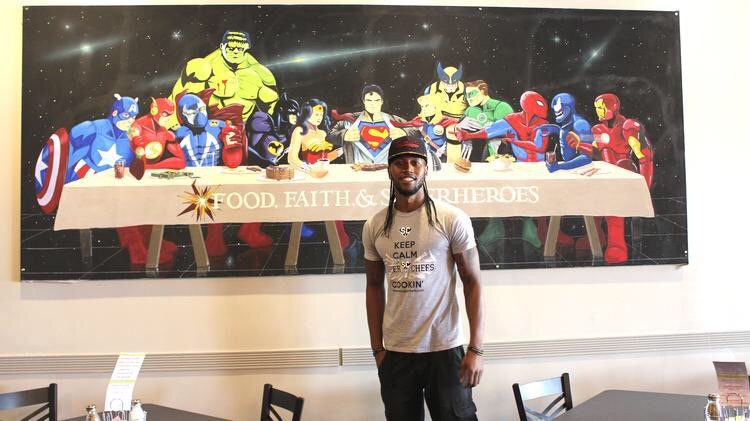 About 3 years ago Darnell Ferguson, who earned the title “Superchef” while in culinary school at Sullivan University, was at once just a young man with no direction in his life. Although he was making a name for himself in the culinary world, that still wasn’t enough to keep him from sleeping in his car, and feeling alone. 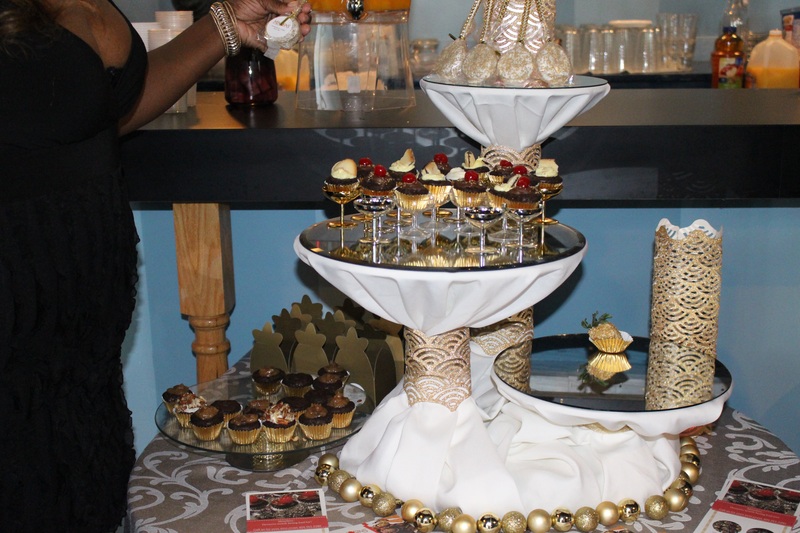 His one-of-a-kind breakfast creations include red velvet pancakes filled with whipped cream, roasted red pepper grits, beignets, granola encrusted French toast, homemade candied sausage, peanut butter and jelly oatmeal and more. By 2008, he was able to add the the title of “Olympic Chef” to his resume, when he was chosen to cook for the Olympic team in China. 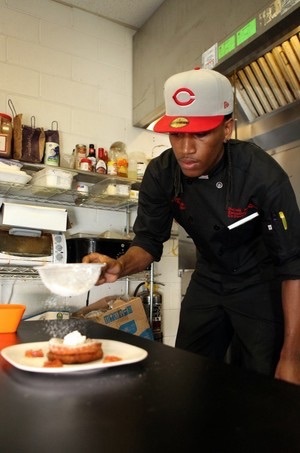 Darnell was blessed to be featured in Louisville’s most prestigious kitchens, including Proof on Main and Napa River Grill, which is how SuperChef became his identity. Even with all these things going on, he was still having brushes with the law, and knew he was headed in the wrong direction. After he graduated from college, earning his associates degree, he continued selling drugs ( which he started while in school to cover expenses,) instead of pursing a career as a chef , until his luck had finally run out. Ferguson was arrested eight times in a three-month period, which caused him to lose everything including being evicted by his landlord, leaving him homeless. While Ferguson was living out of his car, his mom suggested he go back to church, which is something he had done as a kid. He decided to attend Southeast Christian Church, because of the large size. “I knew I wouldn’t stand out there. I didn’t want to go to some small church where visitors stand up and everybody looks at you. I wanted to hide somewhere.” he said . In 2011, the church hosted a fall retreat that he decided to sign up for an attend. It was at this very retreat that his life took a turn for the better. Not only was he hungry for the cooking, but for the Lord, and a new beginning on his life. While sitting in a McDonalds, he was approached by an acquaintance who owned the Chicago Gyros across the street, about renting the kitchen for breakfast. Ferguson knew it was a great opportunity to rebuild. His story of triumph just goes to show that anyone has the power to change their situation. 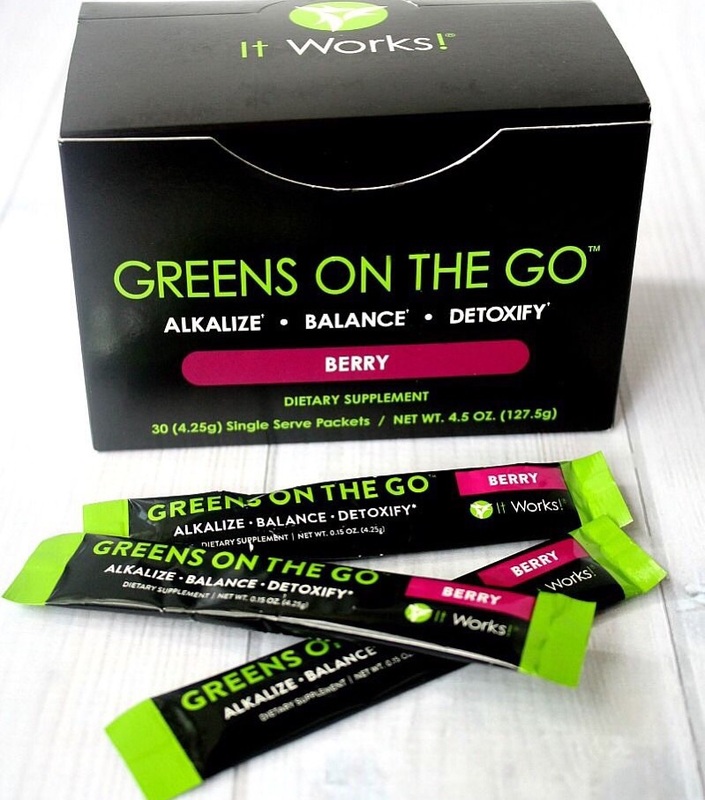 It all starts with a thought and the will to move forward. 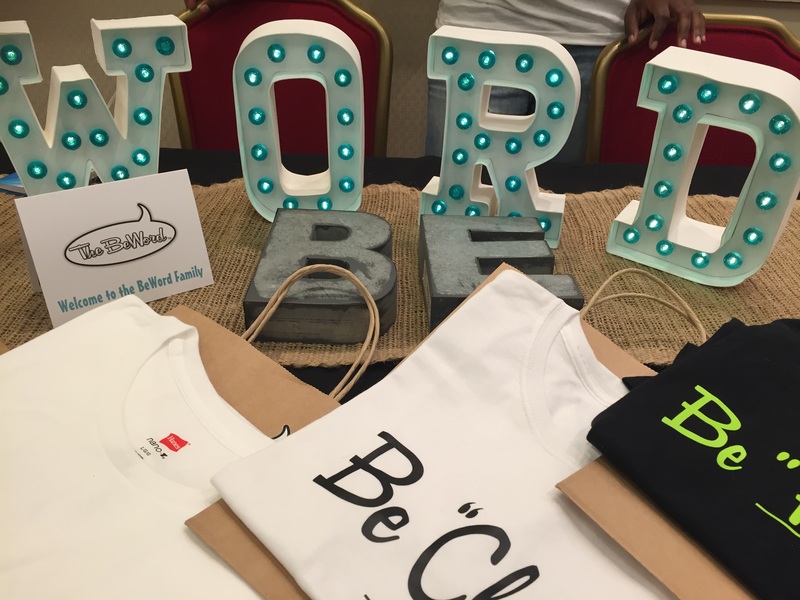 On Saturday October 17th, Events By CCM hosted its second BYB ( Build Your Brand) expo, which took place at the Renaissance Concourse Hotel in Atlanta, Ga. 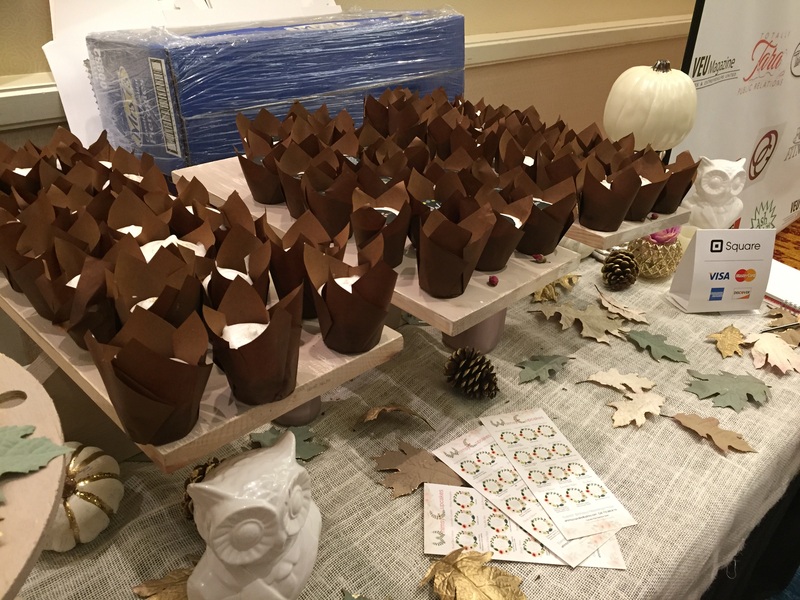 The BYB Expo ,which was a huge success, is a newly branded event that gives small business owners the opportunity to network with each other, along with showcasing their products to consumers. 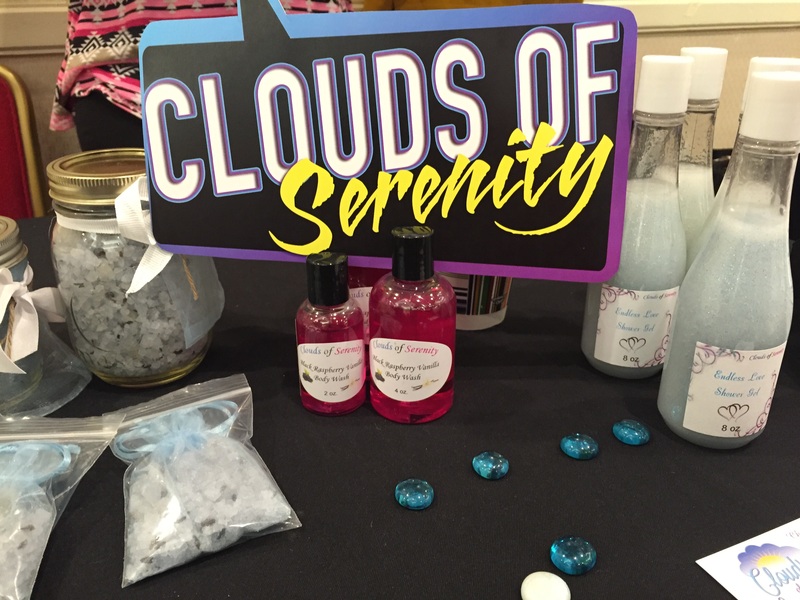 There were various business types setup including: coffee, handmade jewelry, handmade body products, desserts, branding company, chiropractor services and more. 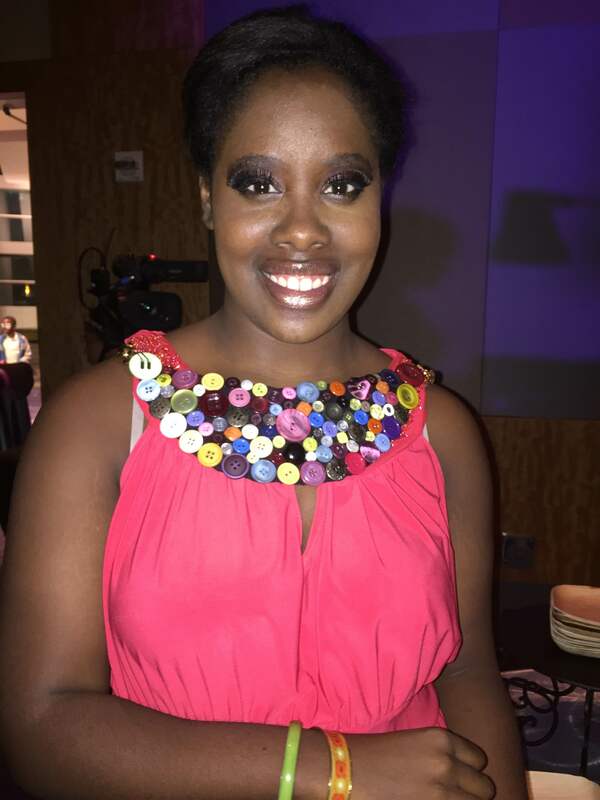 Upon initially coming into the event, guests were greeted by Chynna, the owner of Event By CCM and creator of the BYB Expo, and given the opportunity to enter into a raffle. 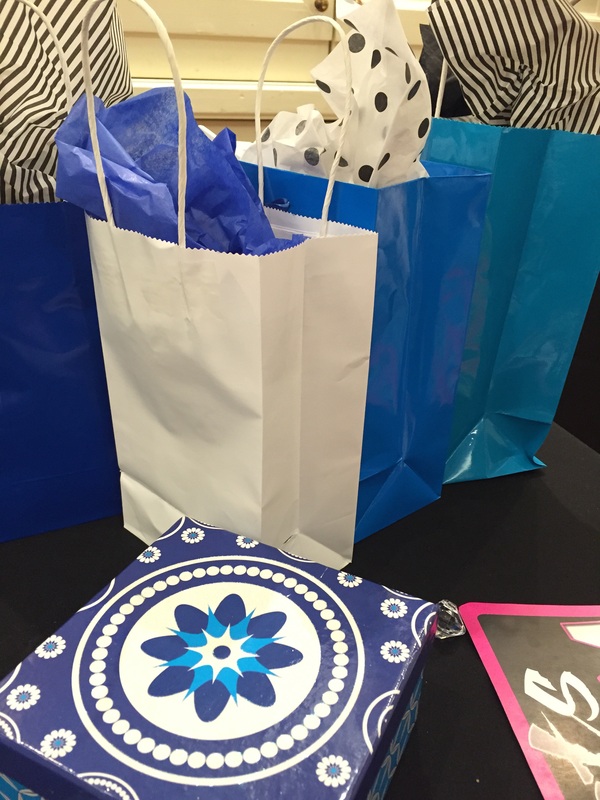 Raffle items consisted of various items including a laptop, books, and other items contributed by business owners. 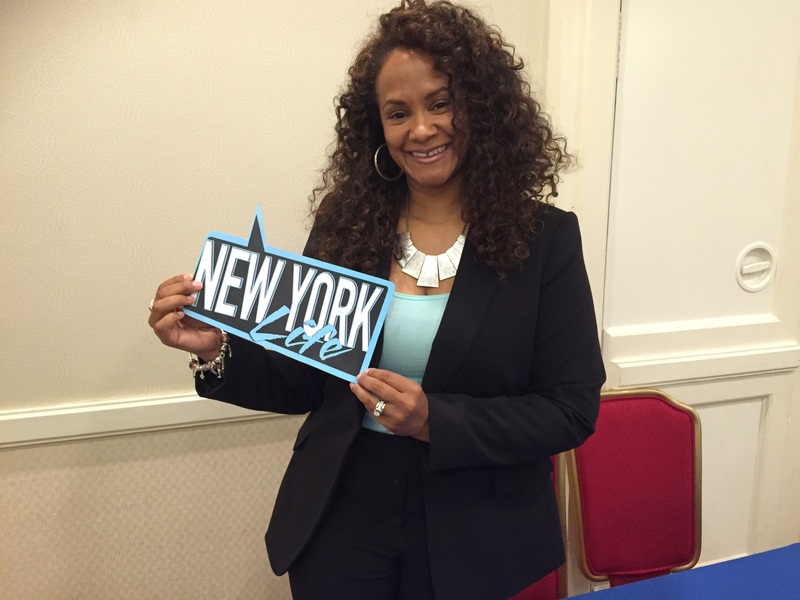 We had a great time at this event, and was able to make some great connections with other business owners. 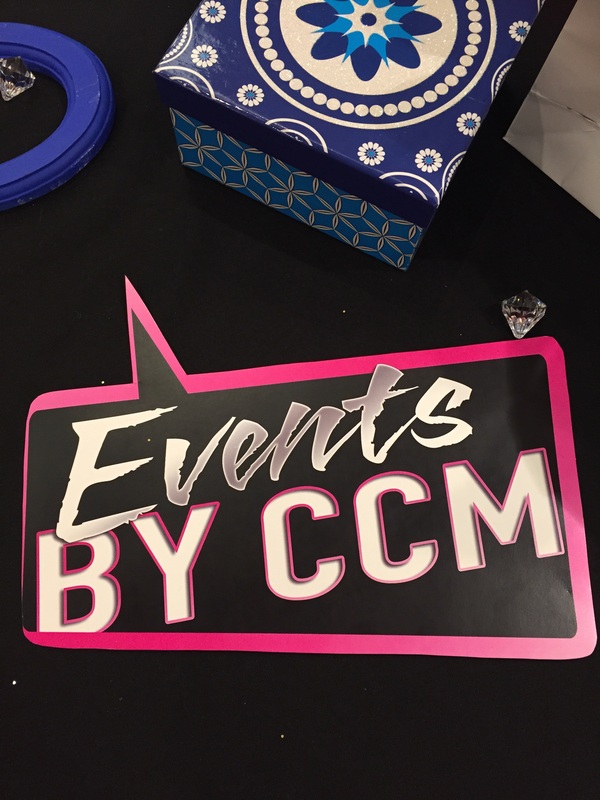 To learn more about Events by CCM follow her on Instagram @eventsbyccm or feel free to email her at eventsbyccm@gmail.com. 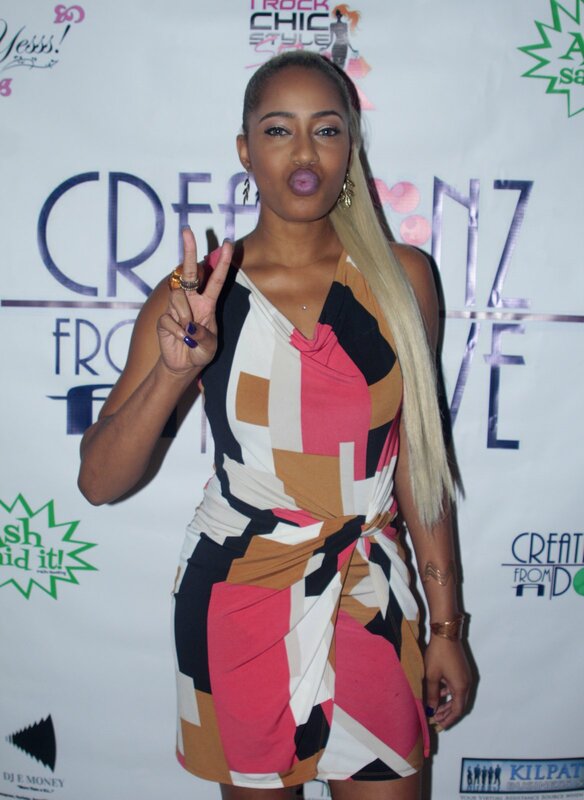 Check out a few more pictures from the event below . 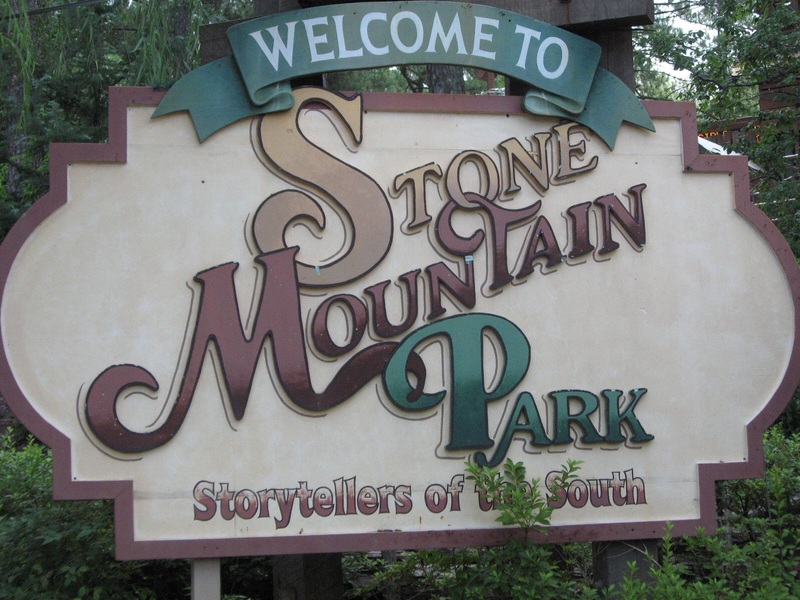 Stone Mountain is located within a predominately African American community just outside of Atlanta, and is a popular gathering spot for both residents and visitors alike. The park receives more than 4 million visitors a year, which makes it one of Georgia’s most popular tourist locations. There has recently been much controversy over the removal of the Confederate history from the park. 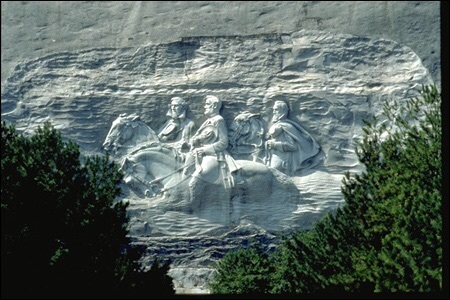 Back in July of this year, the Atlanta chapter of the NAACP fought for the removal of all traces of Confederate symbols from Stone Mountain Park, which includes various family entertainment attractions. A state representative also called for a boycott over the Confererate symbols. What at are your thoughts and views on this issue? 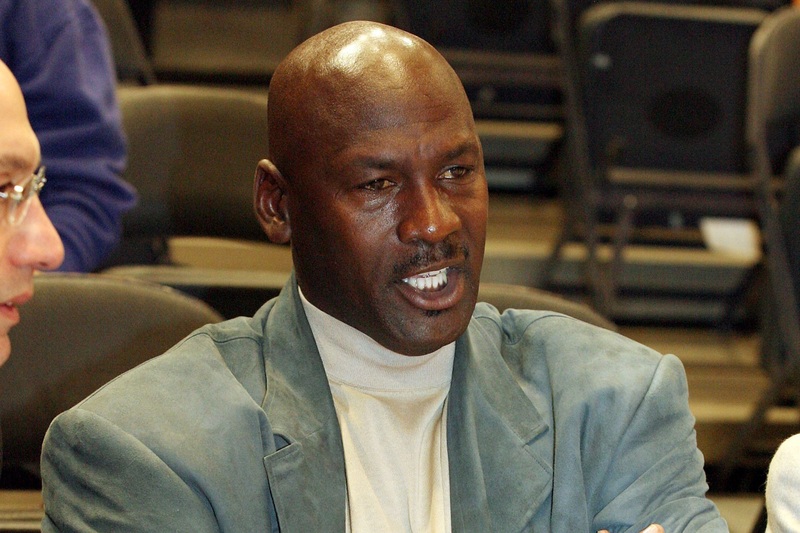 Michael Jordan is suing another grocery store brand over the unofficial use of his name in an ad. Back in 2009, the Jewel-Osco and Dominicks grocery chain stores both ran ads in a special edition issue of Sports Illustrated Magazine. The ads were both used to congratulate Jordan for making the Hall of Fame. Back in August, he was awarded $8.9 million by a Chicago jury, because Dominick’s used his image without permission. Not only did the ad congratulate him, but also featured a steak coupon below. Jewel-Osco now has a December trial date set for their ad the the same Sports Illustrated magazine, where their ad called Jordan a “shoe in” , displayed his #23 shoes, along with the Jewel Osco logo. The Federal appeals court decided that the store chain was not protected by their First Amendment rights, because the speech was commercial. In the world of business, this serves as a valuable lesson for others, and your rights in protecting your brand. Although the stores weren’t harming anyone with the ads, the name “Michael Jordan” is still considered a brand, which must be used with proper consent. 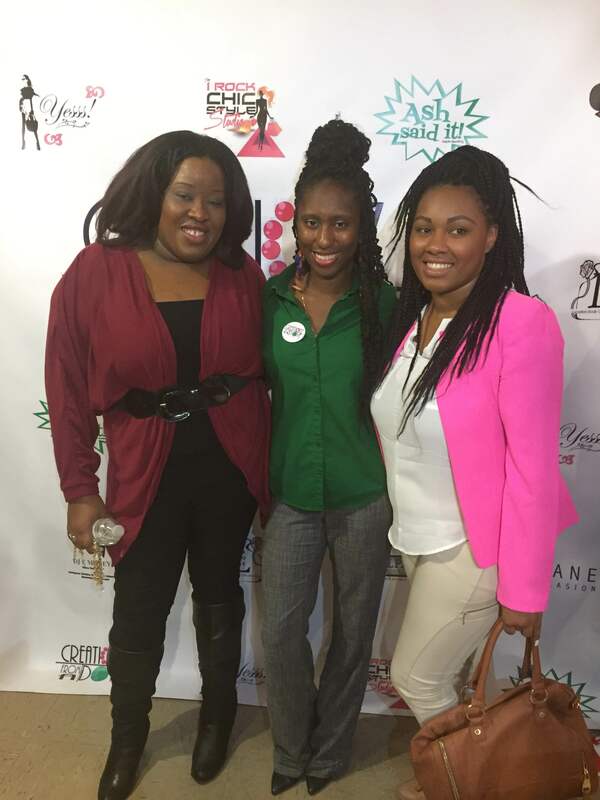 On Saturday October 3rd, 2015, 3D Girls Inc. hosted its 3rd annual shoe showcase charity fashion show. 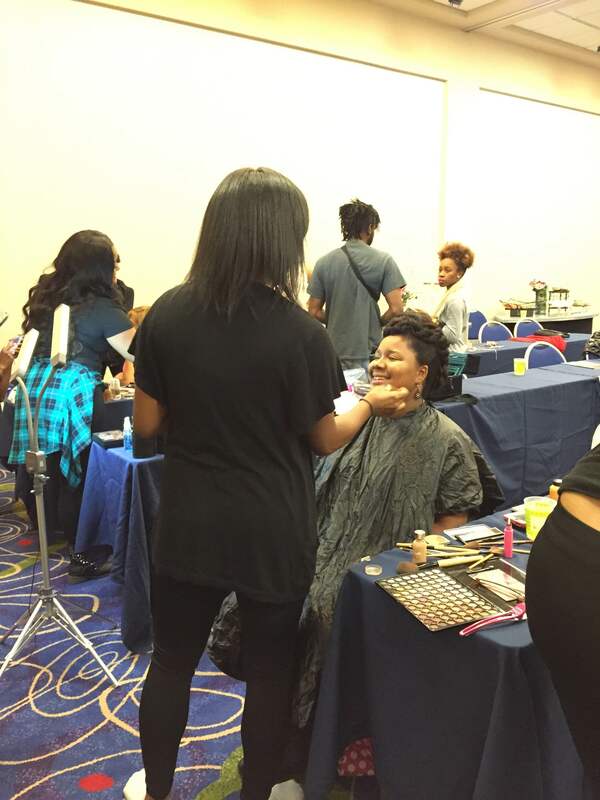 This event consisted of workshops, guest speakers, pampering, and a finale fashion show at the end. The goal of this event was to help restore communication, reduce expectations to build trust, and limit stereotypes of mothers and daughters in urban communities within young girls aged 12-17. 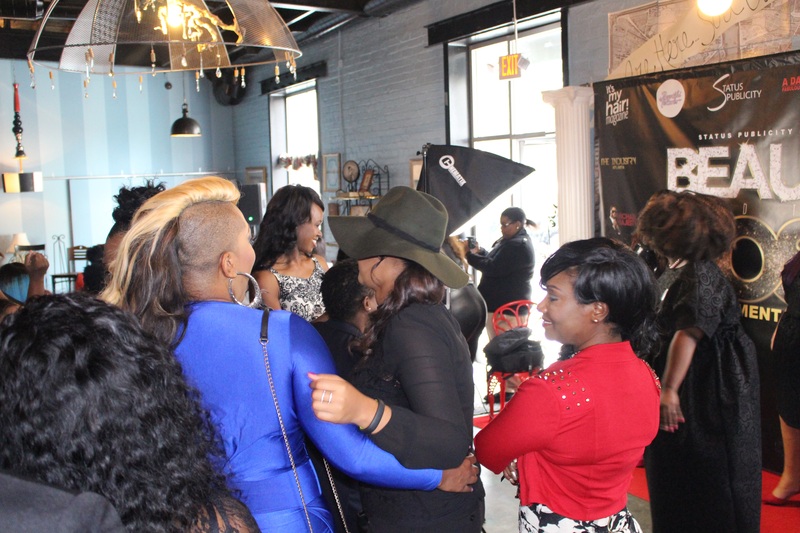 These young girls and their moms were also provided complimentary pampering services, which included getting their nails, hair, and makeup done, along with clothing and accessories for the fashion show provided by local businesses. 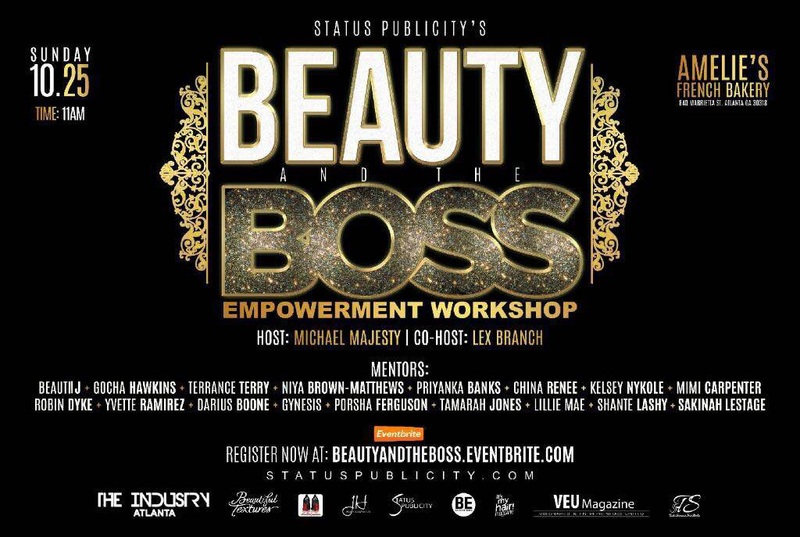 They succeeded in this goal by providing various workshops and classes including: a social media forum, learning how to love your natural self,a modeling demonstration and more. 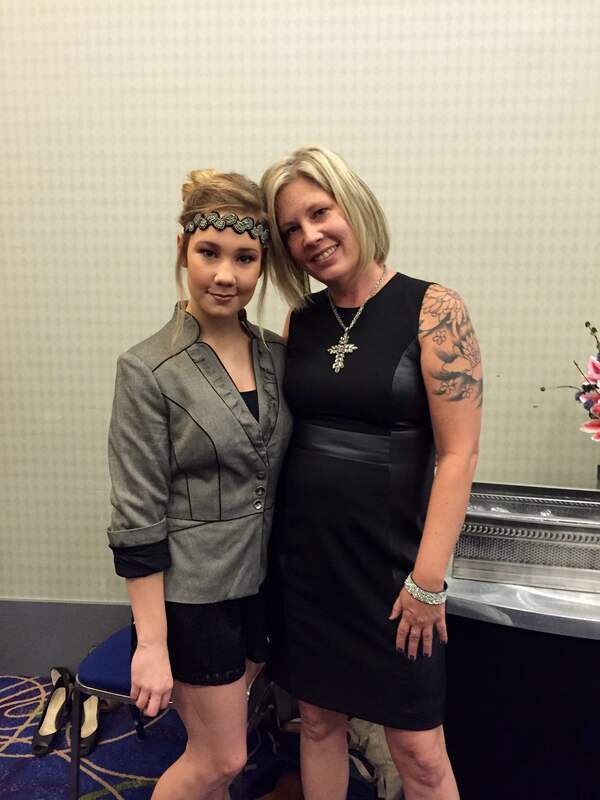 The show concluded with a fashion show where the young girls and their moms ripped the runway together. 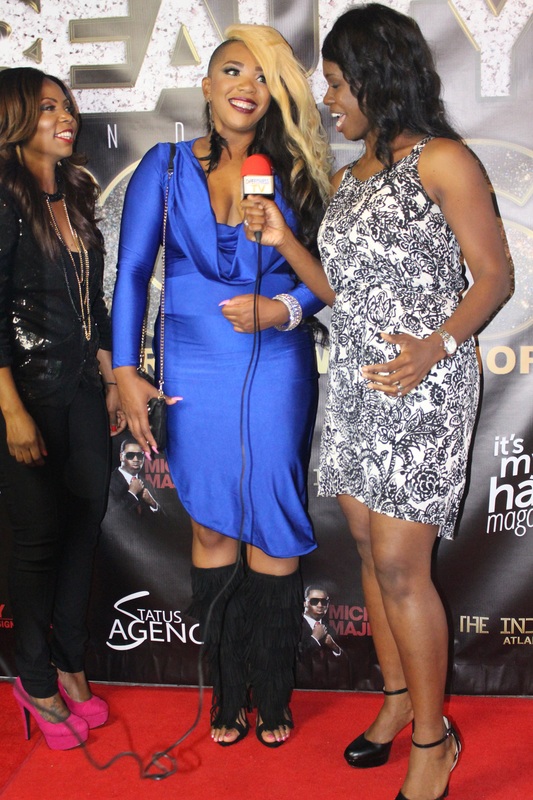 The event also featured cast members of the Bravo TV show Mother Funders, with Amber Bryant serving as runway ambassador and Robin Dyke as the host for the fashion show. What is 3D Girls Inc.? 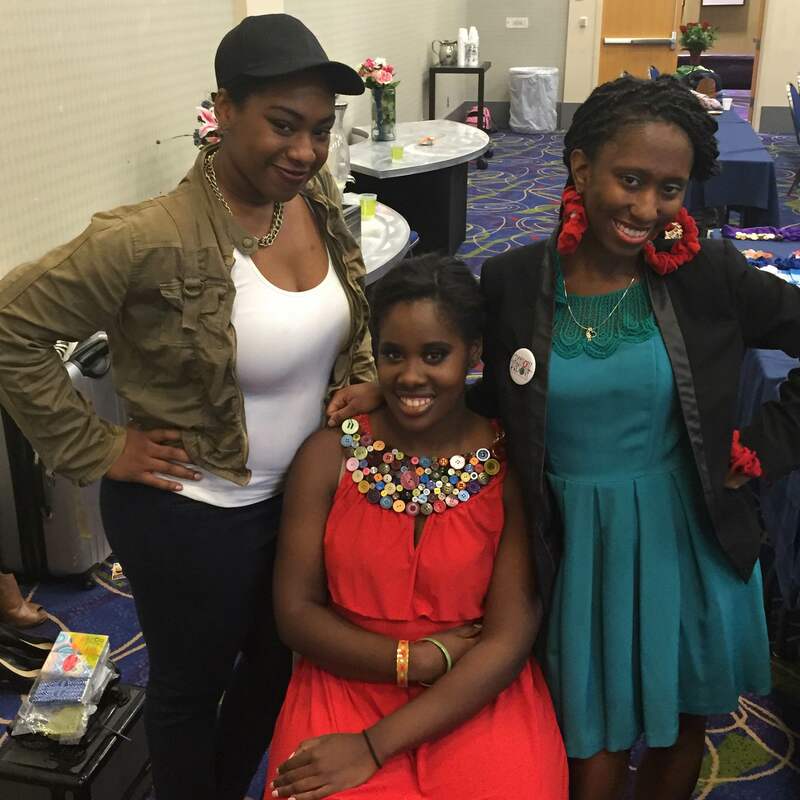 3D Girls, Incorporated is a non-profit organization that mentors teenage girls ages 12-17 from urban/low-income metro-Atlanta communities. Our Academic & Cultural Enrichment Program strives to expose participants to new and exciting academic, cultural, and social experiences that are not readily accessible to them. 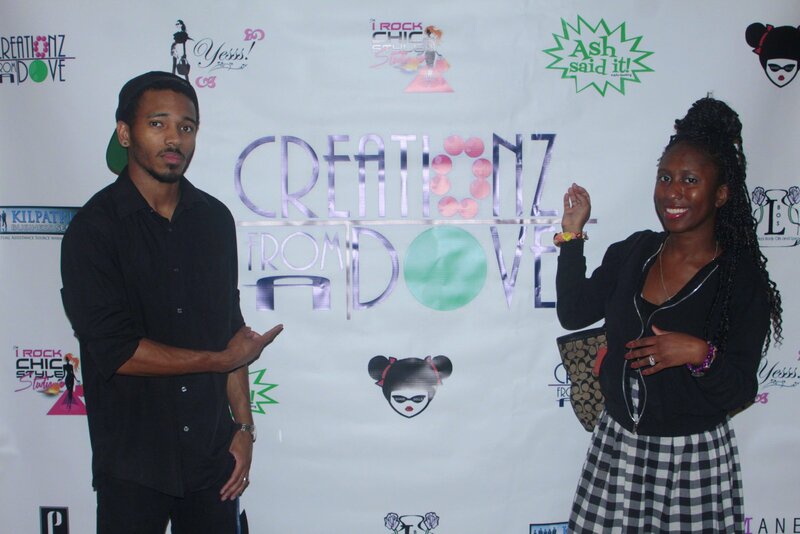 On Friday September 25th, 2015 ,CreationZ From A Dove hosted its first suicide awareness event. Suicide is one of those taboo topics that many deal with, but are afraid to talk about because of fear of being judged. 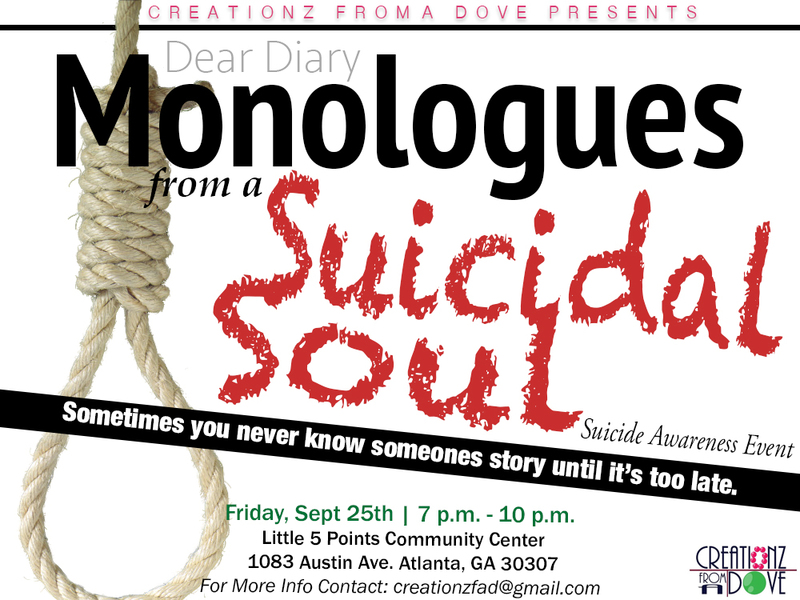 The event featured various speakers, who either had suicidal thoughts, or dealt with suicide within their friends or family, who each took the mic to tell their story of dealing with such a heavy issue. Many people dealt with depression, judgement, domestic violence, sexual abuse, low self-esteem, and other issues, that initially caused them to get to such a low point, but thankfully with the help of God, they overcame their issues. They will never forget what they went through, as they are using their story to help inspire others, but they are putting the past behind them to move towards a better life. 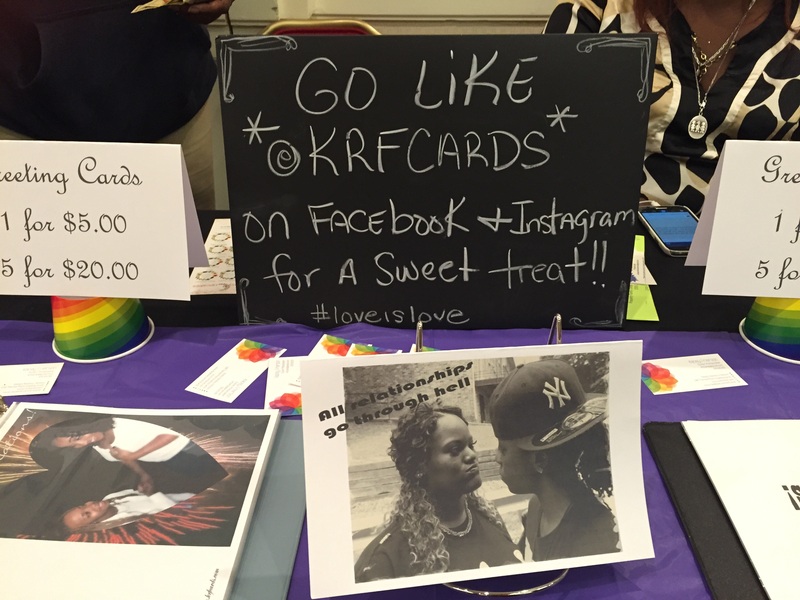 The event also featured performances from various local artist, along with vendors set up selling products. Guests left empowered and inspired by the stories of these individuals and new connections that can be used for future projects. Most business professionals either have an account with, or are familiar with the social media website LinkedIn. You may also be familiar with the numerous amount of emails you receive from them regarding connection request, which can sometimes be annoying. Well, the site has just settled a $13 million lawsuit over the “Add Connections” feature on its site, where it would automatically send email request to people on your behalf, based on the people on your email contact list. 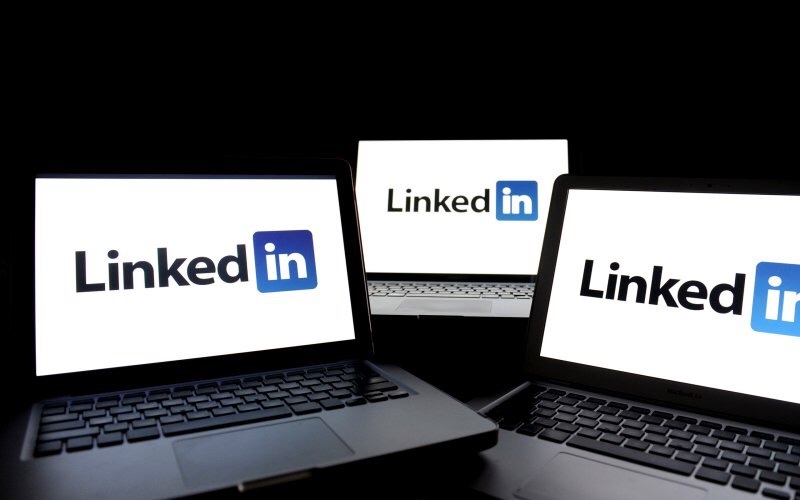 LinkedIn sent out an email this past Friday, informing its users of the class action settlement, which will affect members who used the sites “Add Connections” feature between September 2011 and October 2014. Users were saying that unwanted emails were sent on their behalf. As of now, all affected parties who filed a claim can receive up to $1,500 each, but the actual amount still needs to calculated based on how many people filed claims against the site. 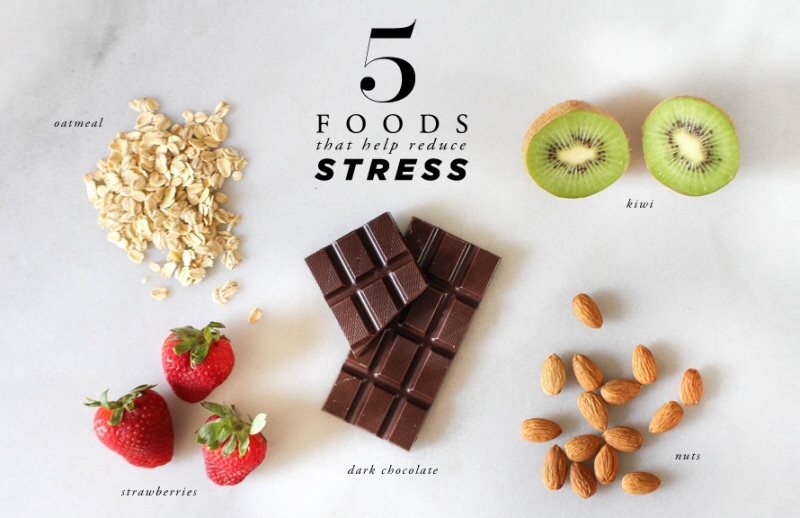 What are your thoughts on this issue? Do you feel the Add Connections feature is annoying?